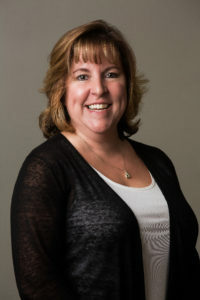 We recently attended the 2019 Winter Iowa/Nebraska Employee Ownership Conference and learned a great deal more about the value of employee ownership. In addition to having a major impact on the U.S. economy, ESOPs drive better performance since our employees have a stake in the game. 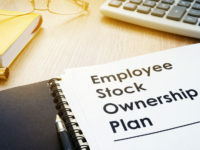 Congress designed ESOPs in the 1970s to encourage owners of private companies to transfer ownership to employees at no cost to the employees themselves; instead, the owners are paid the full value of their shares by the ESOP. Every one of us at FBG contributes to the welfare of each other and our families when we do our work safely and in a team environment.